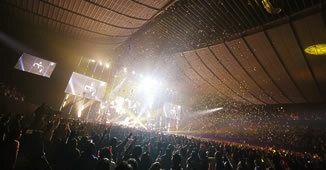 Tour Events ＆ Concerts Planning/Production｜TV ASAHI MUSIC CO., LTD. 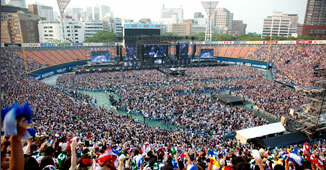 In order to set up a successful Concert Tour, you need to work on a number of jobs such as finding an appropriate venue, negotiating to get sponsors, arranging ticket sales, training crews, managing budgets, preparing for stage effects and balancing an account. 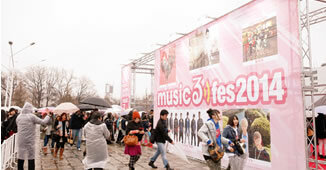 TV ASAHI MUSIC creates Concert Tours from A to Z, starting with planning, managing at the venue and post-event work. 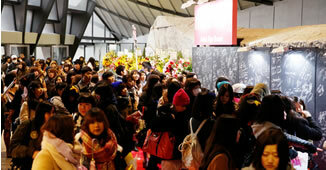 In this way, the Tours may become an event to share impressive moments with Fans. 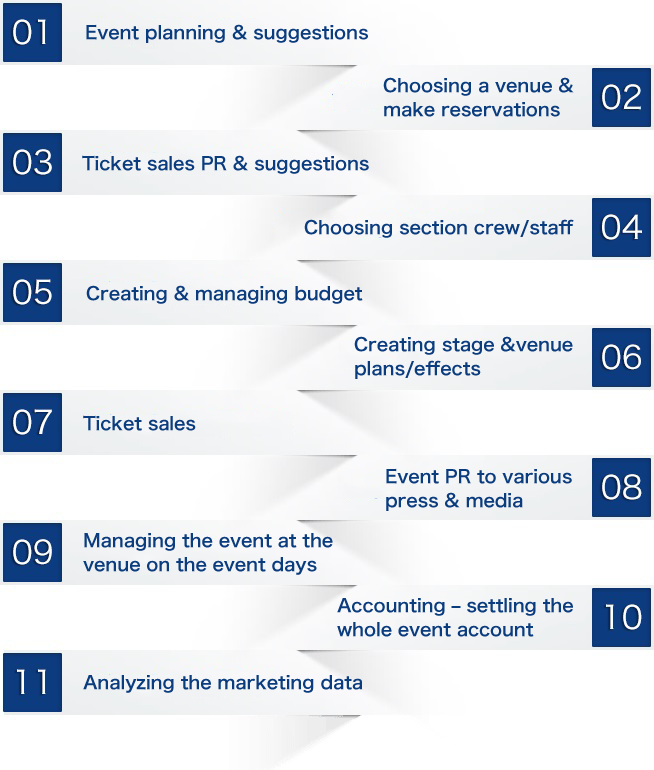 Furthermore, in cooperating merchandizing business, we will make your Tours more attractive and profitable through data analysis of the sales of goods and tickets. 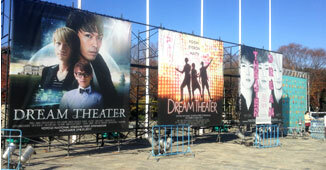 In this way, you will be able to approach new Fans and clients for your future projects. 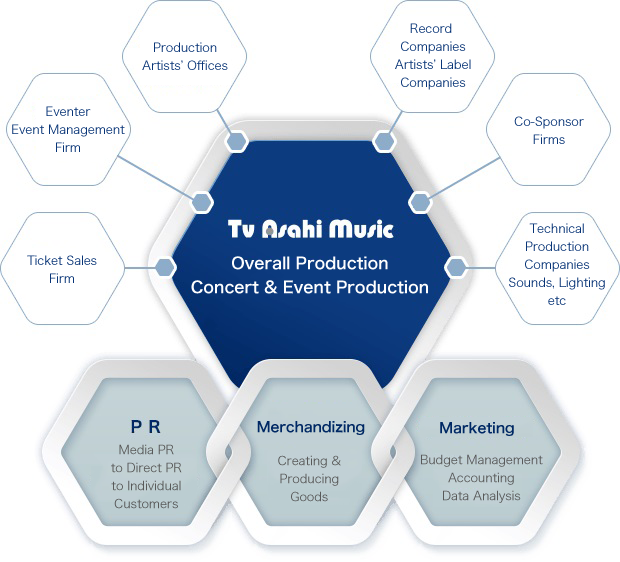 TV ASAHI MUSIC will produce A to Z of various Events, stage performances and festival businesses – from the actual performances at the venue, balancing the account to data analysis. Based on our experienced skills, we will suggest the most effective approach including propaganda and notices on TV Programs and Fan Clubs. 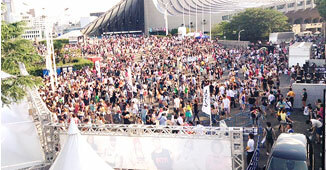 After the Event, our data analysis on the visitors/audience can be useful for your future marketing activities.